Puppy's First Vet Visit: The Big Day! Finally, your new pup is coming! And you have everything ready: The best dog bed, a nice crate to stay, the healthiest dog food for puppies, indestructible dog toys and other supplies. You made your homework asking about the best pet sitter in the area, and checked where is the closest doggie park, so you’re more than ready to begin this new venture with your new best friend! But, no matter from where your new doggie is coming from where your puppy is coming from, a visit to the vet is mandatory as a first step. If you are getting a puppy from a breeder, usually part of the sales agreement will include a veterinary visit of your dog within the first 3-7 days of receiving the dog and yearly proofs of vaccinations and physical reports. 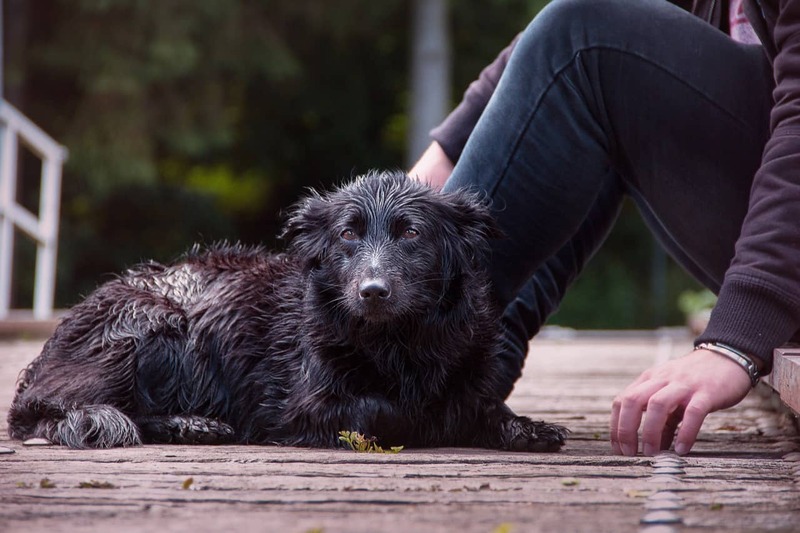 It’s even more critical if your pup is coming from a shelter or a rescue center because you don’t know the background of your dog and exist the risk to get a contagious disease. 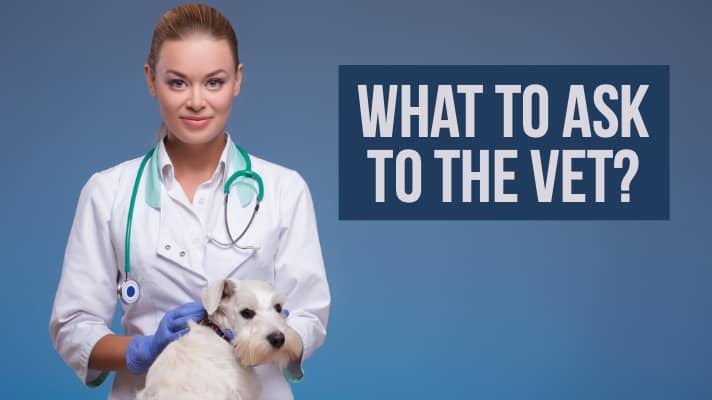 Let’s talk about what to expect on the first vet visit of your puppy. 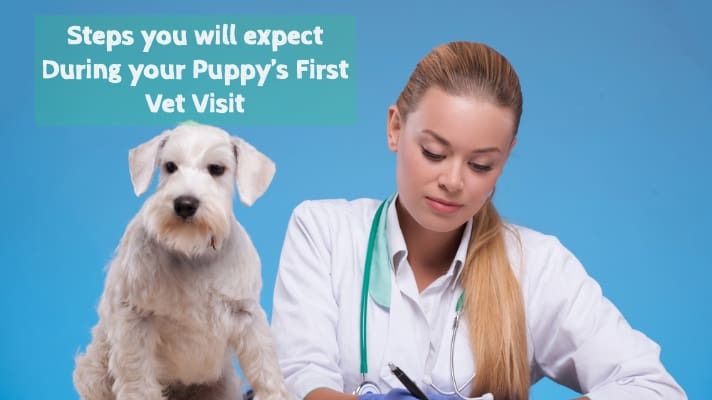 Usually, the best vets have a busy agenda, so if you know with anticipation the date you will receive your puppy, don’t wait up to the last minute and call the vet’s office in advance to set an appointment so you will have a better chance to get an open date on the vet’s schedule. 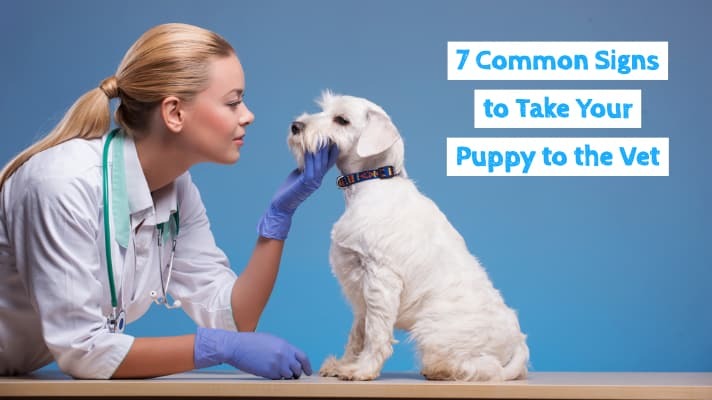 It will be a good idea if you can take a visit to your vet’s location before getting the puppy to see if the staff is friendly and how clean is the facility. Most vets offices offer a quick tour of their facilities to potential new clients. Don’t forget to ask about the after hours and emergency services, unexpected health problems and accidents not always happen from 9 to 5, so you will know what to do in case you are in that situation. 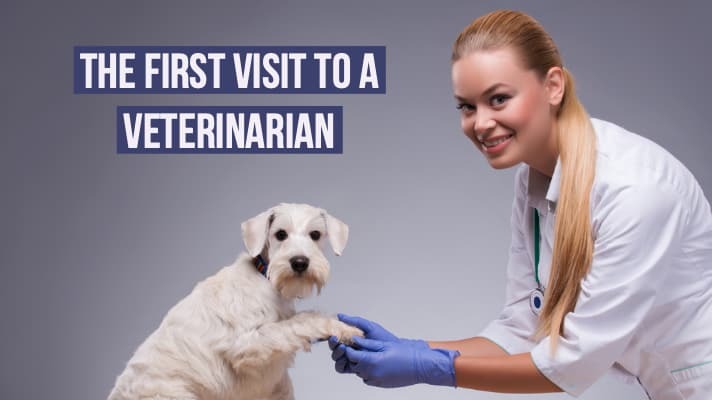 Also, ask to speak with the veterinarian, most vets will make time to chat with potential new clients, and this can be very helpful because it’s essential you feel good asking him questions regarding your dog and his first visit to a veterinarian. The vet will listen to the dog’s heart beating. take a sample of feces to discard worms presence. The vet will do questions about medical history and issues, previous medications and vaccinations and feeding routine including the food. Also, he will give you some advice about future care, including spaying and neutering and Micro-chipping. 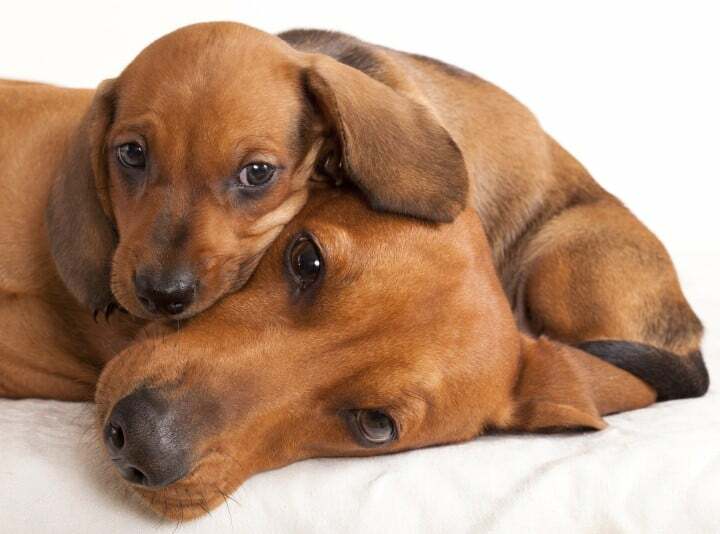 If you have medical records and proof of vaccinations from the breeder or rescue, don’t forget to take him to the vet’s appointment so they can include them in the dog’s records. If you have questions about the health of your new puppy, the veterinarian is the best person to ask. What are the bests practices for cleaning ears? What to do to with Oral hygiene and tooth brushing? What is the best way to use chew or dental toys or supplements? What to do in the teething process and what is the timeframe? What is the best way for trimming toe-nails? What is the recommended age for spay/neuter and the benefits? How to prevent ticks, fleas and parasites infestation? What is the healthiest Type of dog food? Benefits of a dog bed and what is the best dog bed depending on your dog’s breed? What health issues are dog exposed regarding the breed? Possible side effects of vaccinations and treatments prescribed. Sometimes a few dogs go through life without health issues, but young dogs, especially puppies are more exposed to urinary and ear infections. Also, like human kids, they eat stuff they shouldn’t or get injured easily. 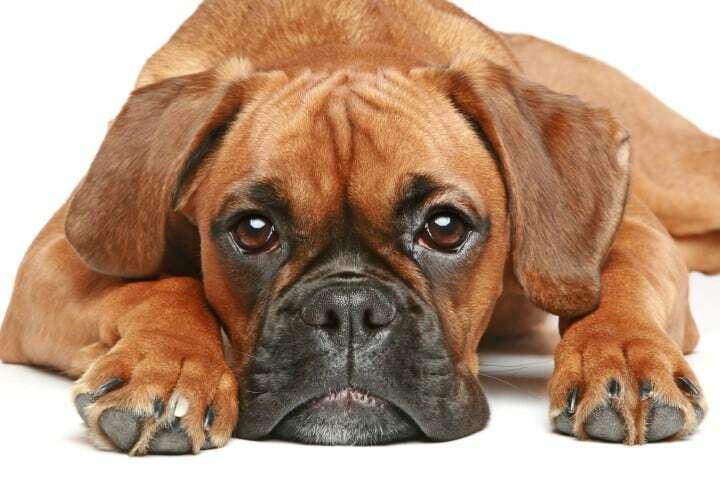 Diarrhea and Vomiting, It happens to most dog owners face it. The issue is when it turns consistent (several times a day). Therefore, call the vet. Also, you MUST call a vet ASAP if the dog is vomiting and has the runs at the same time. Your puppy may have swallowed poison or a strange object. Most puppies love to eat. If your dog lost the appetite and refused to eat food and keeps the same behavior for more of a day, call your vet and look for advice. Oozing eyes, this is a potential sign of infection or injury. Your dog asks to go out frequently and has irregular urination but only dribbles small amounts of urine; this is a strong sign of urinary tract infection (UTI) and may need antibiotics. Change of the dog’s behavior becoming more irritable or aggressive could be a sign of pain, a call to the vet asking for advice should be a good idea. Having a puppy is the most rewarding experience, but, it comes with responsibilities. Getting a stable relationship with your vet since the beginning is very important toward giving your dog the best chance for a long healthy life. 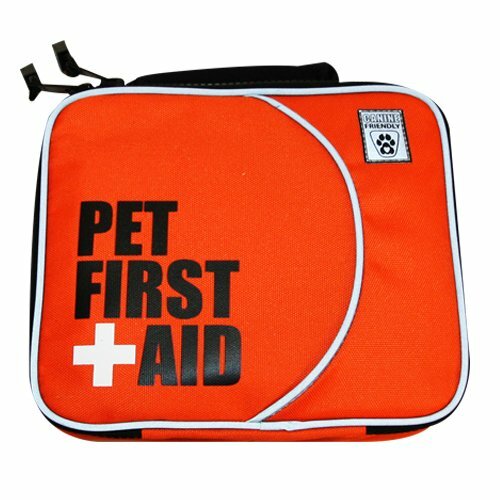 RC Pet Products Pet First Aid Kit: Allows you to assist your pet’s injuries until you can consult a veterinarian, you can get it here!